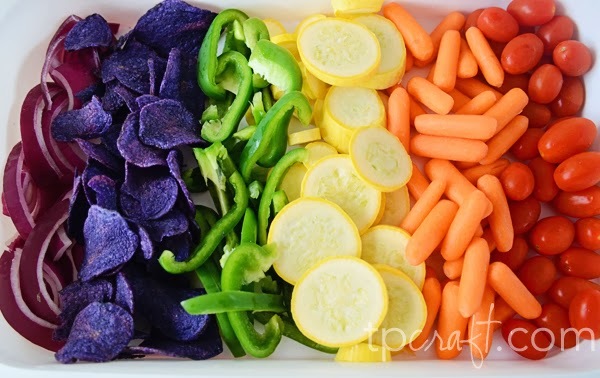 Here’s just a sampling of the food we had at our Rainbow Birthday Party. 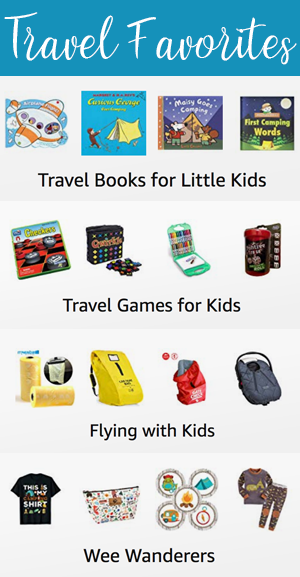 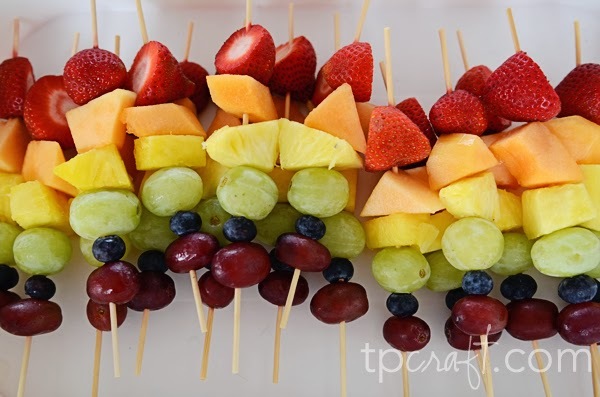 You can view all posts about our Rainbow Party here. 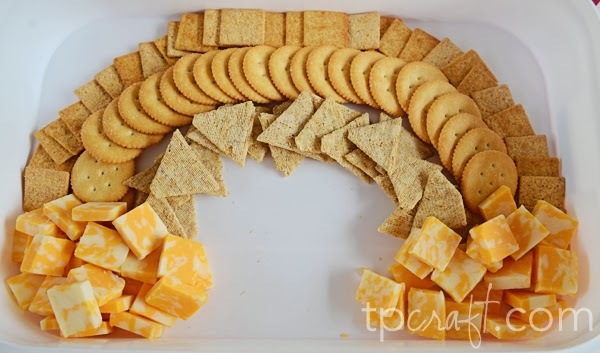 Cheese & Crackers in rainbow form.